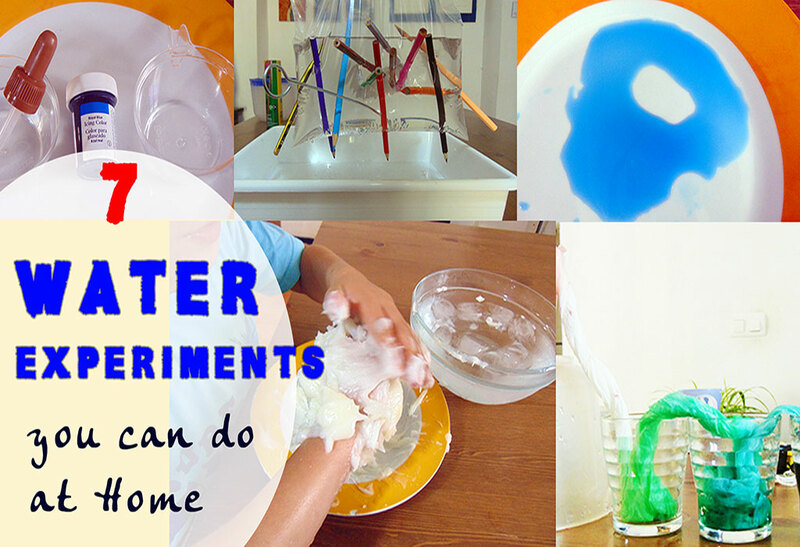 Here’s our first compilation of amazing water experiments for kids which we’ve just featured on our Youtube channel. 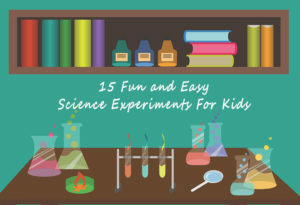 What makes these experiments so good is that you can easily find the ingredients in many kitchen cupboards so you don’t have to buy experiment kits. Here are 7 of our favorite experiments. How Many Drops Of Water Can 1 Cent Hold? Here are some experiments that shows the different surface tensions between water and alcohol. Drop alcohol to the water on the plate and see how a “hole” is made. Because these two liquids have different surface tensions, they initially “separate” from each other thus making a hole in the water. This experiment with water continues to show how the strong surface tension of water pulls all the water molecules together in one big “blob”. How many drops of water do you think can 1 cent hold before water flows over? You’ll be surprised. This simple water experiment at home shows how air though invisible takes up space. You can use any paper you have available although I find colored paper and a clear glass are best for this experiment as the kids can see what’s going on during the experiment. Make sure that the paper is snug to the bottom of the glass before you lower it down to the water. 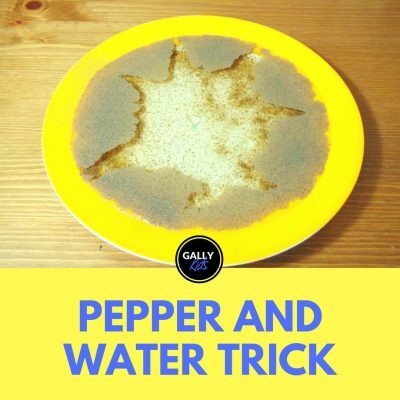 You’ve probably seen this STEM activity for kids done with black pepper before. I find the dill better as all of it tend to stay on the surface rather than fall to the bottom of the water. I have also used ground rosemary and thyme with the same success. And of course, glitter! Because everything looks great with glitter. Like the first experiment above, this shows water’s amazing surface tension. Here’s a video of us doing the same experiment, but this time, using black pepper. This is an amazing science trick. Just be prepared for your child to want to take all that pencil out just for the satisfaction of seeing it ooze out of the bag. Make sure you’ve got a big tray or do this outdoors. Who wouldn’t be amazed by this? 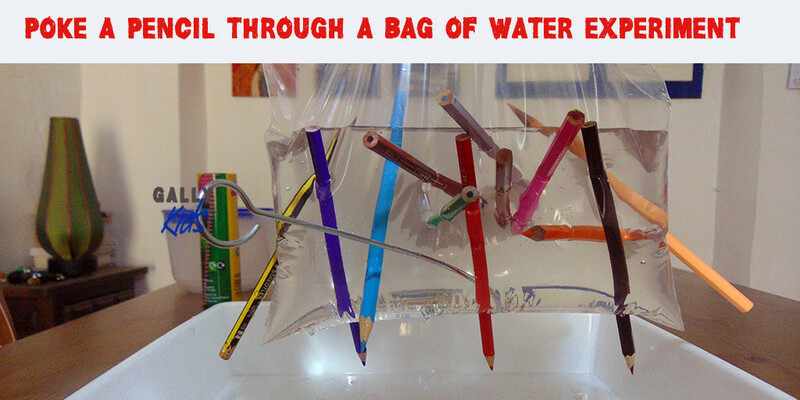 Water isn’t coming out of the bag because the bag is made of materials called polymers which automatically seals itself around the pencil as it enters the bag. 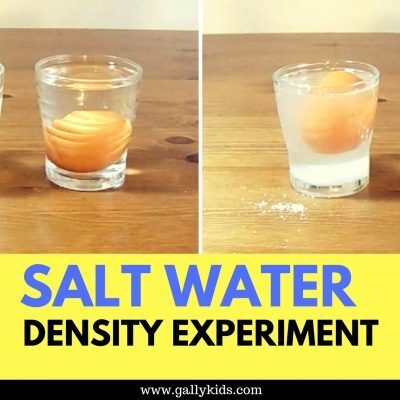 My son loves this experiment. It can get messy and you will need lard/shortening (which some of you may not have) but it is a fun experiment. My son submerged his hand in that freezing water for about 40 seconds. Using lard, he left his hand in the “arctic” for almost 6 minutes. And he could have left it there for longer. Here’s another experiment that you probably have already seen making its round in the interwebs. 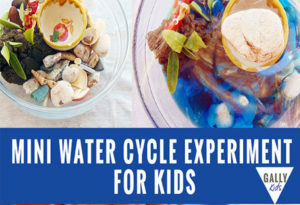 You’ll need some food coloring to do this but apart from that you don’t need to buy science kits — which is good! It’s a nice burst of color which is always good. 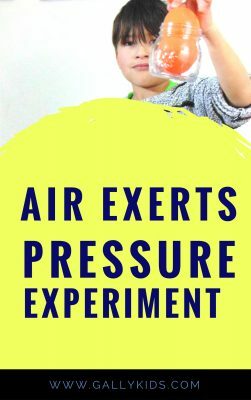 A very easy experiment to do as well. 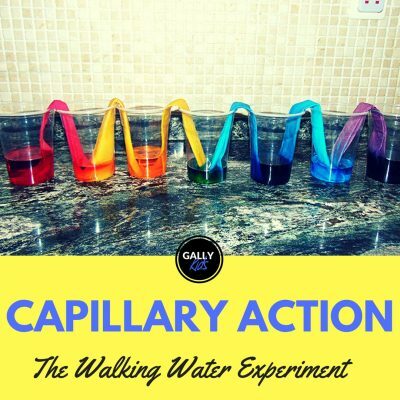 This shows capillary action in plants which is how water from the roots moves up to the stems and the leaves of the plants. If you want more experiments like this plus craft tutorial and other family friendly videos, check out our Youtube channel! And while you’re there, why not subscribe, like or comment. See you there, chicas!